Language - Nepali. Hindi is also widely understood as is English. 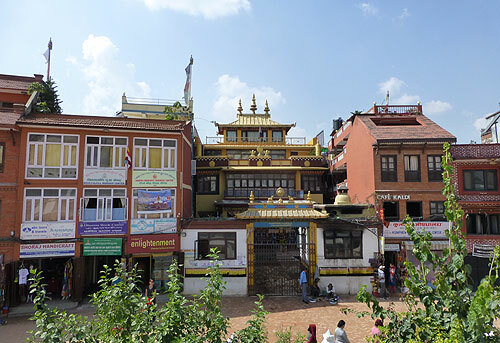 World Heritage Sites - Changu Narayan Temple, Pashupatinath, Boudhanath, Swayambhunath, Bhaktapur Durbar Square, Kathmandu Durbar Square, Patan Durbar Square. The population of Nepal has increased 100% since the 1970's. Nepal is rated the 54th happiest Countries in the World, way above many from the Western World. Source 'Happy Planet Index'.